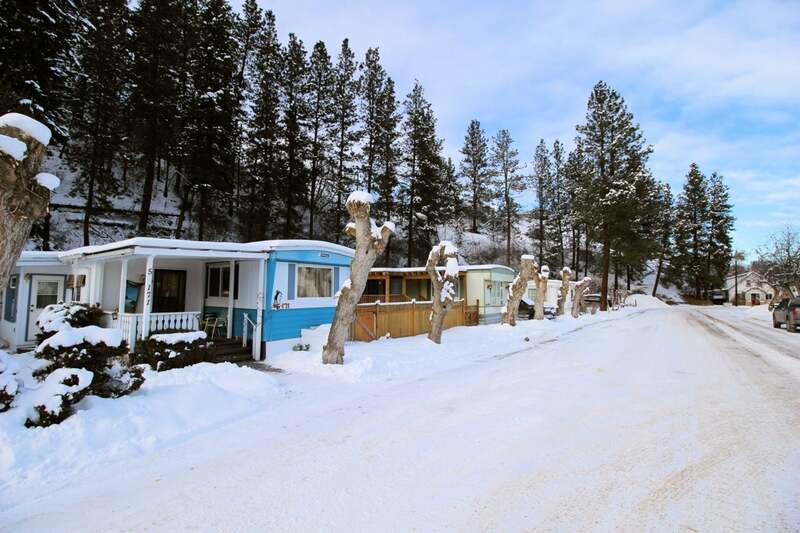 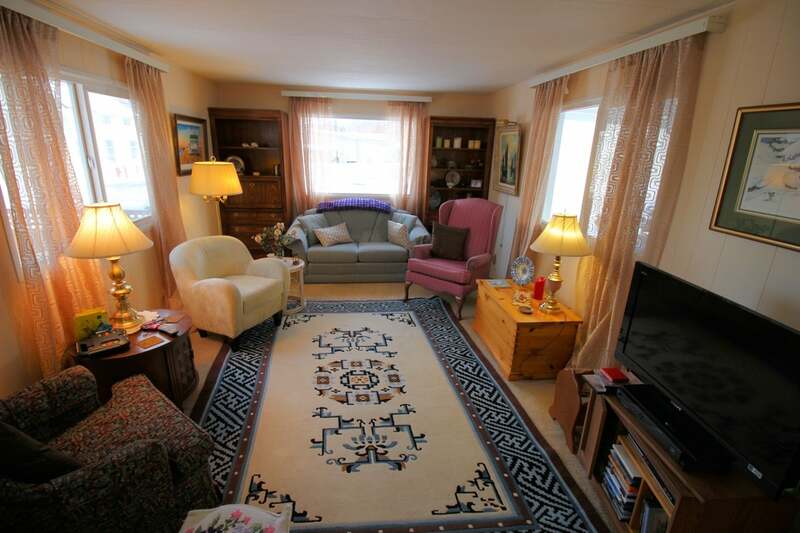 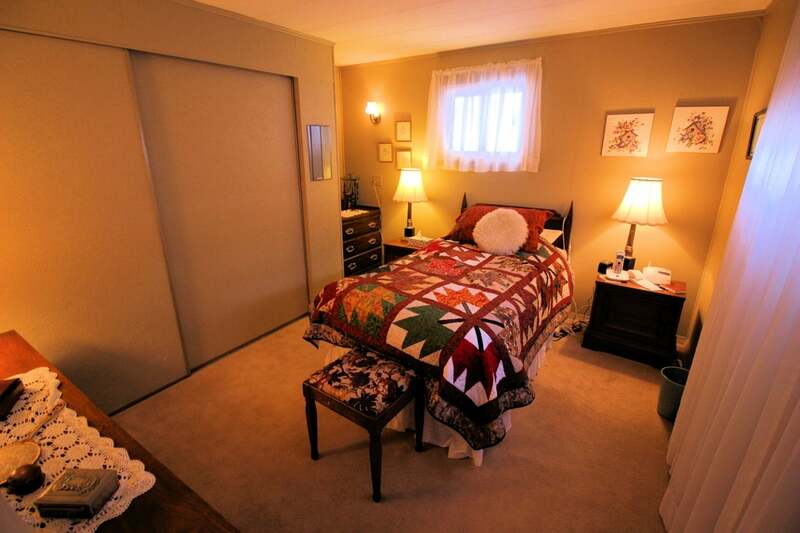 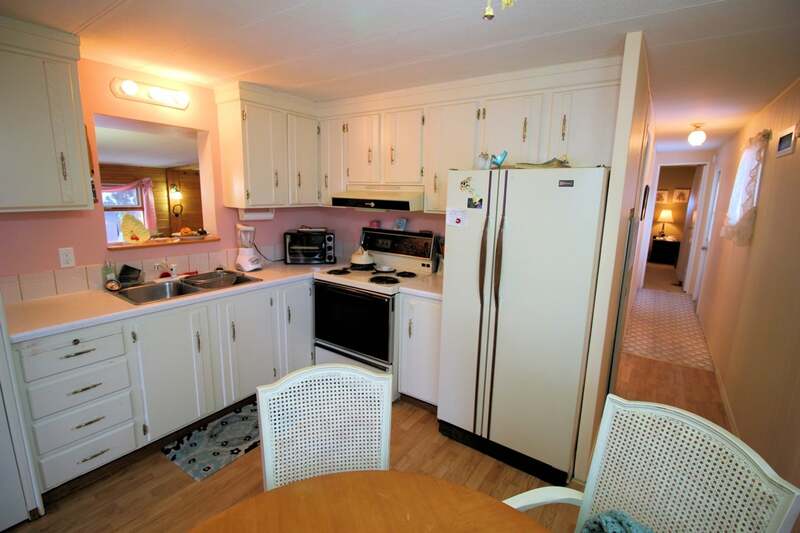 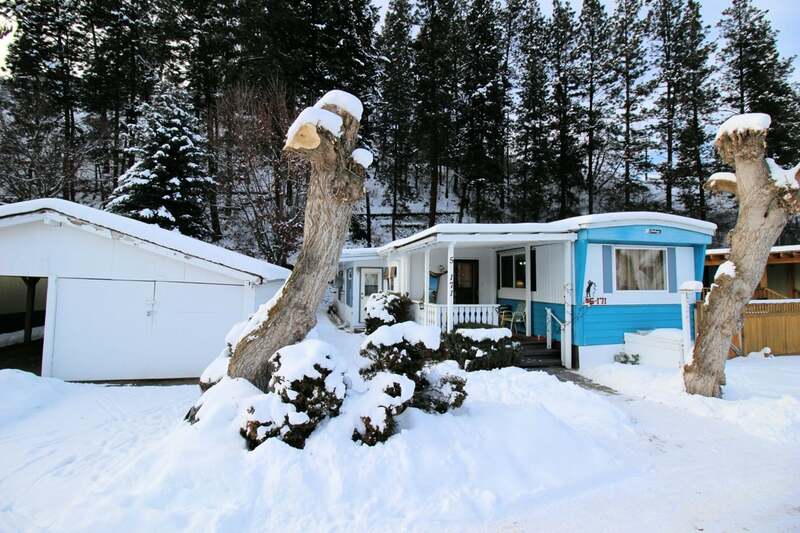 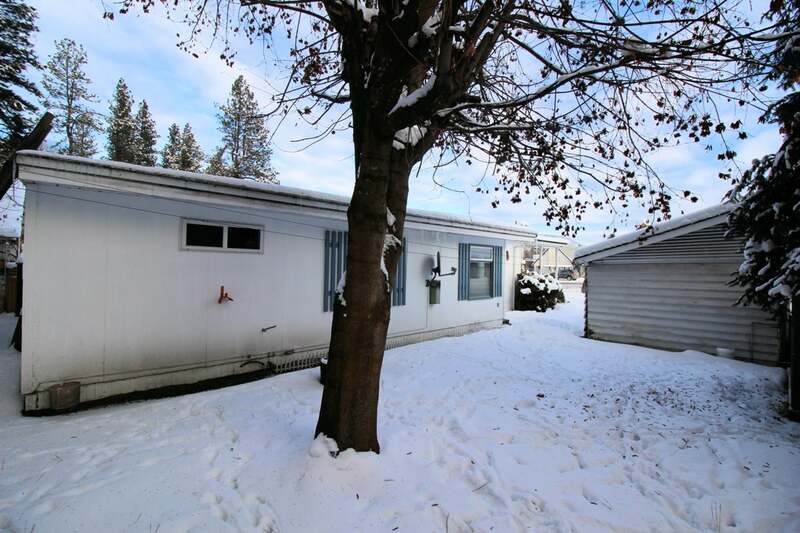 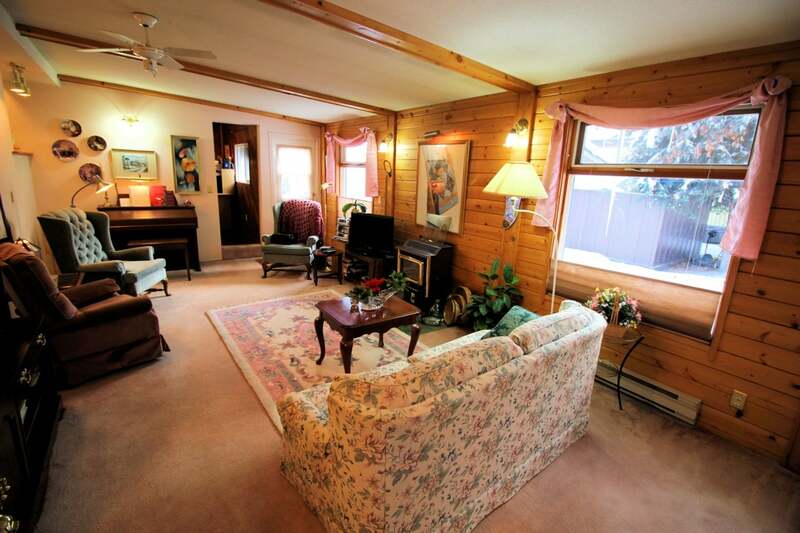 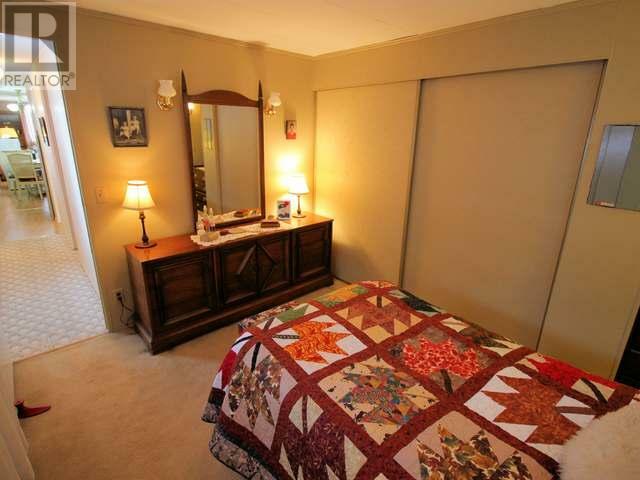 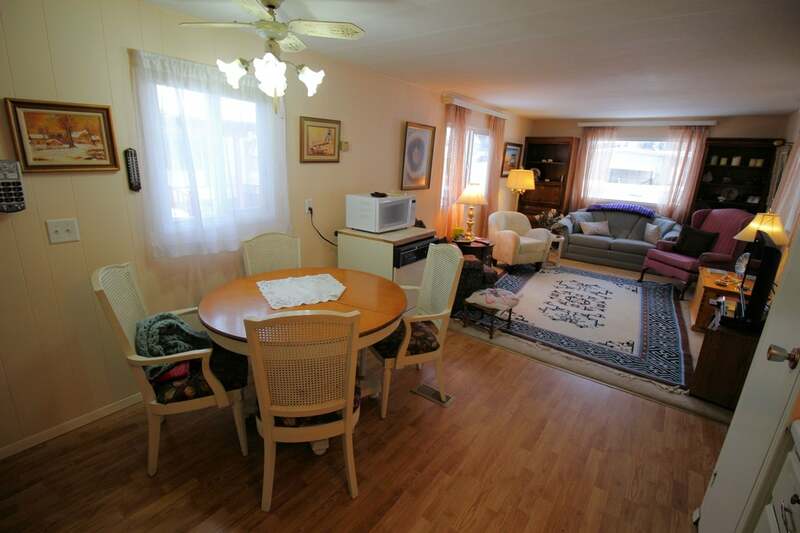 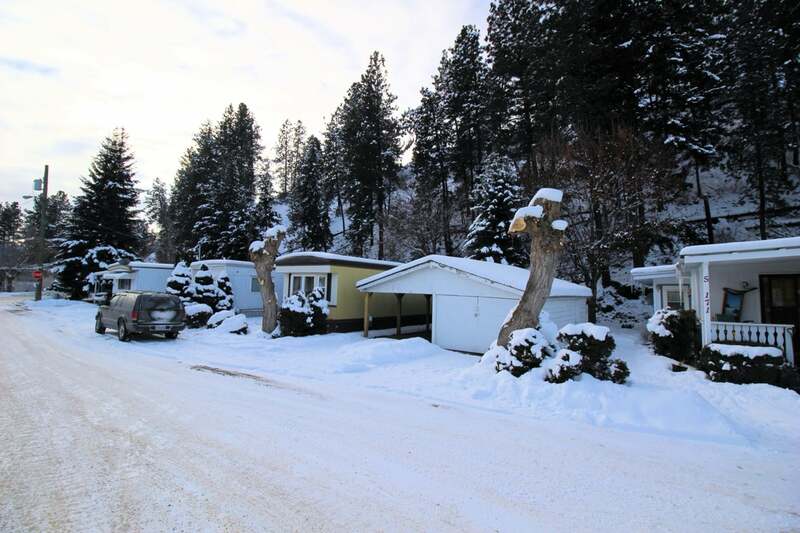 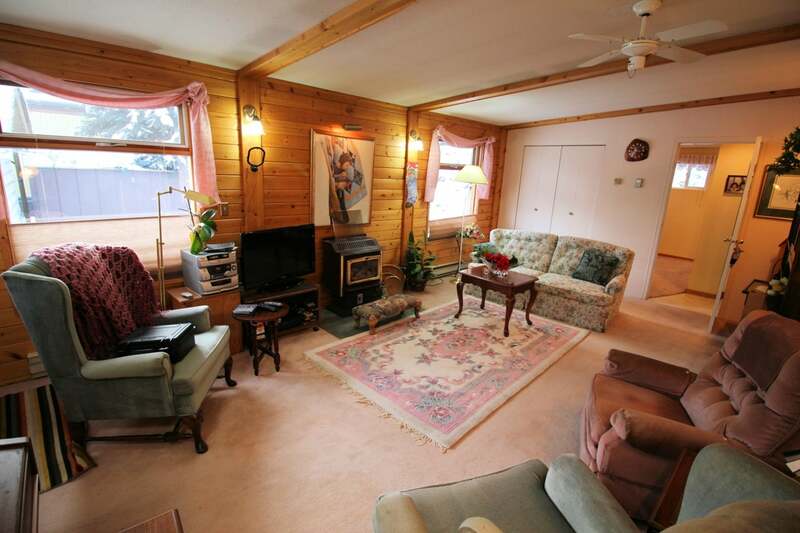 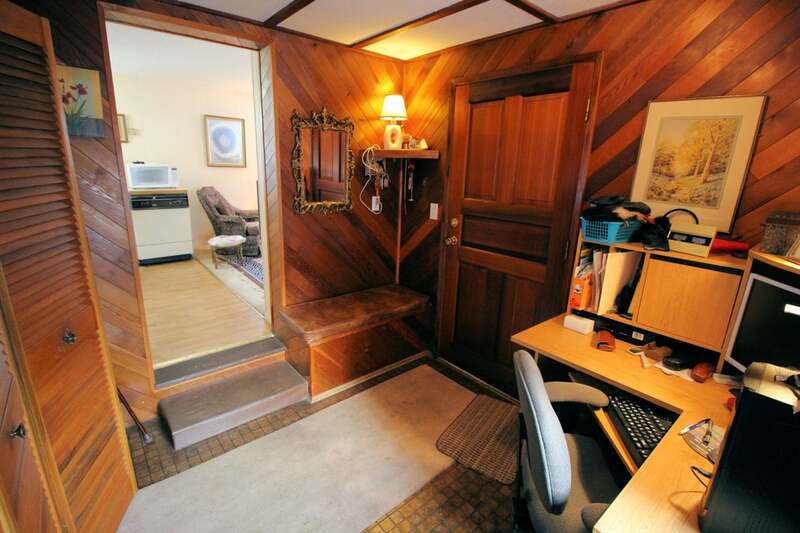 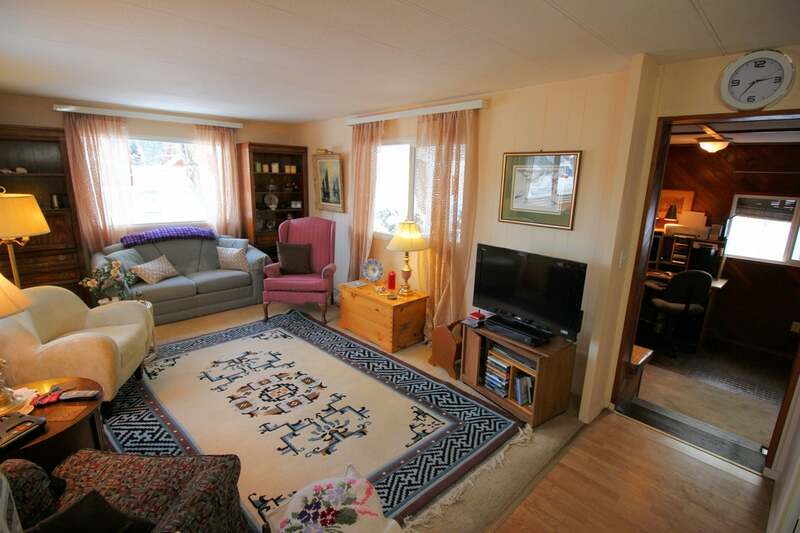 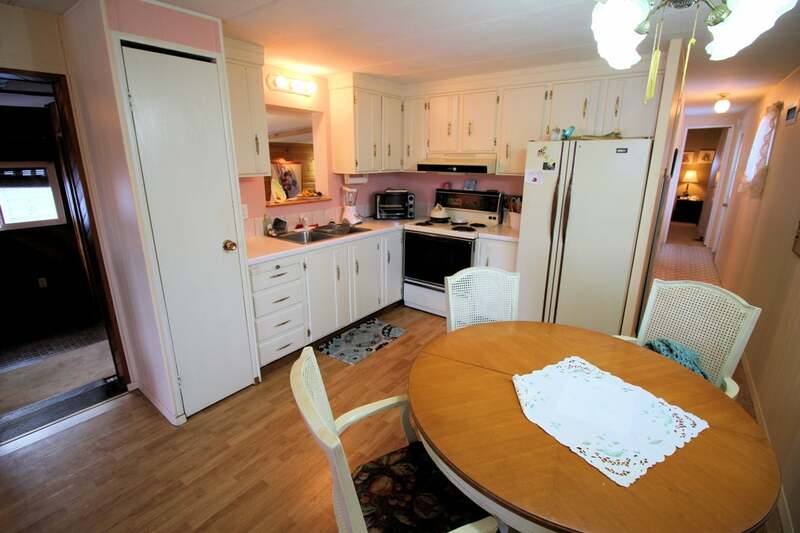 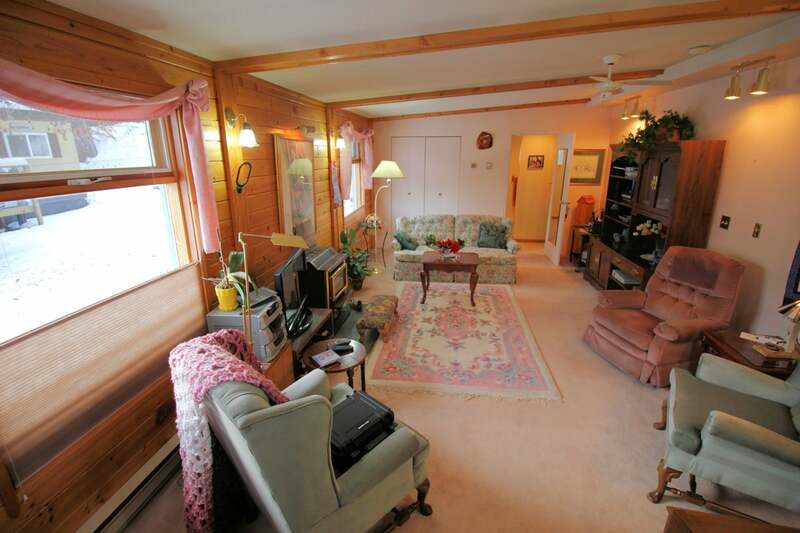 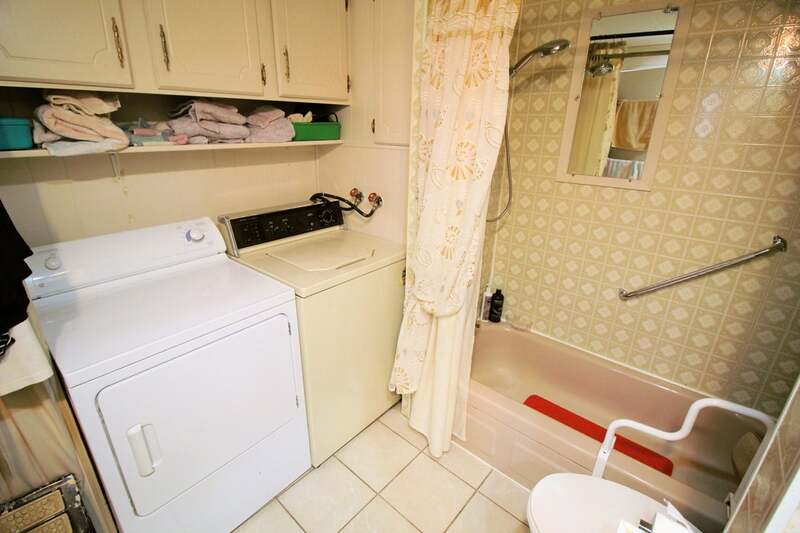 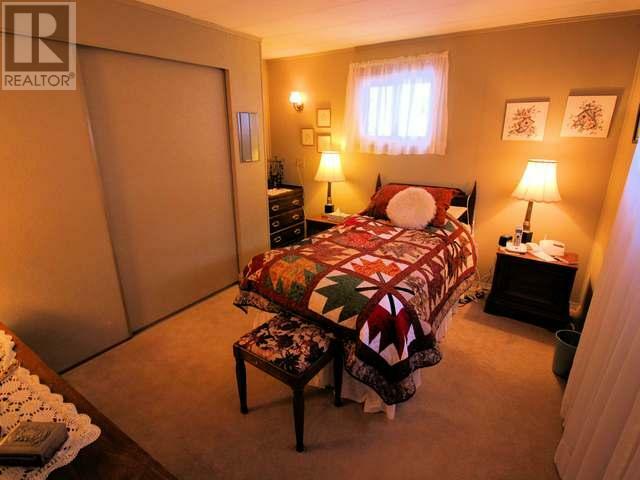 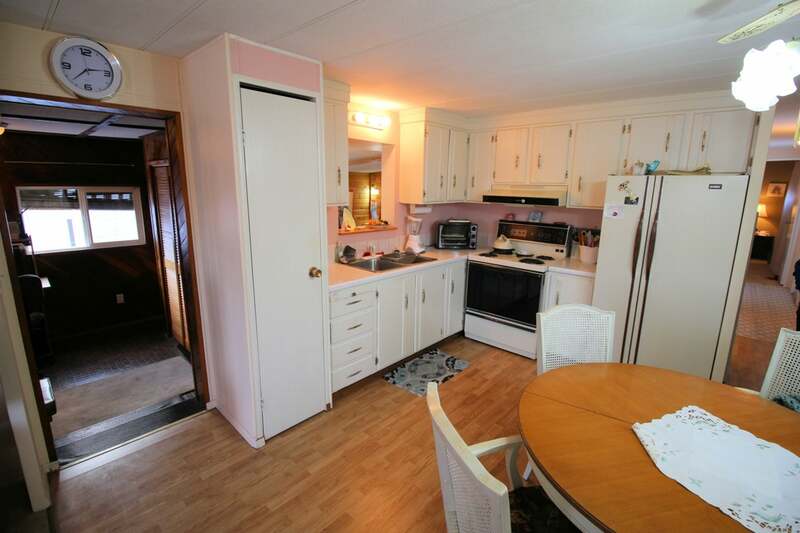 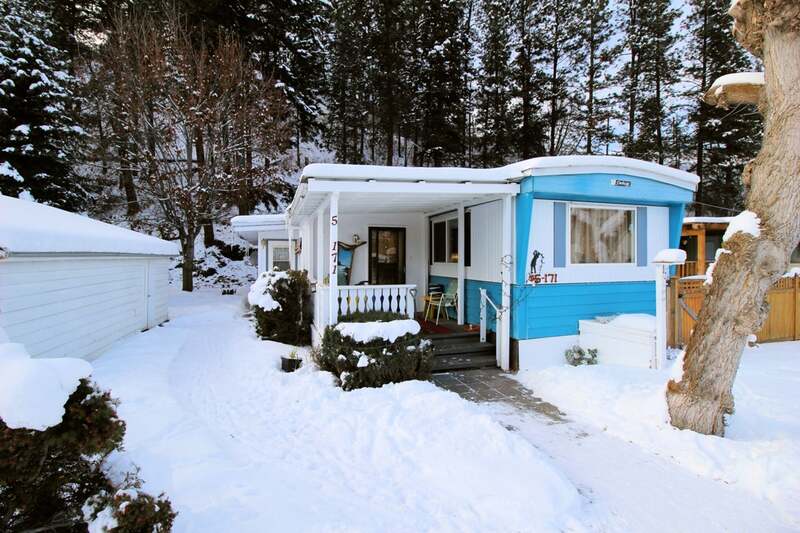 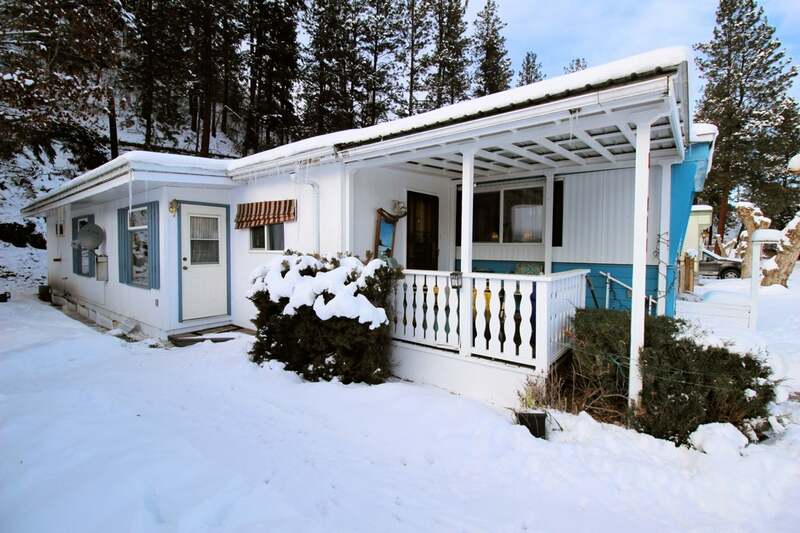 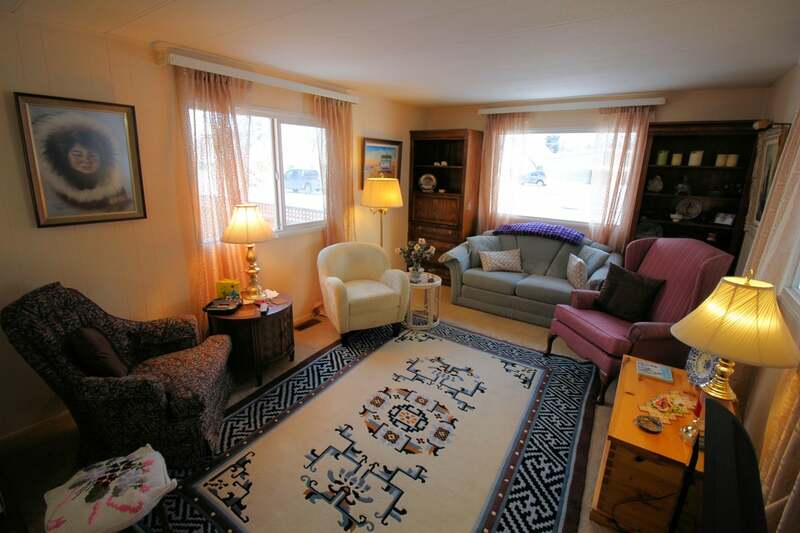 Comfortable mobile home conveniently located downtown, providing extended living space with it's 2 bedrooms, 2 bathrooms and large family room with gas fireplace. 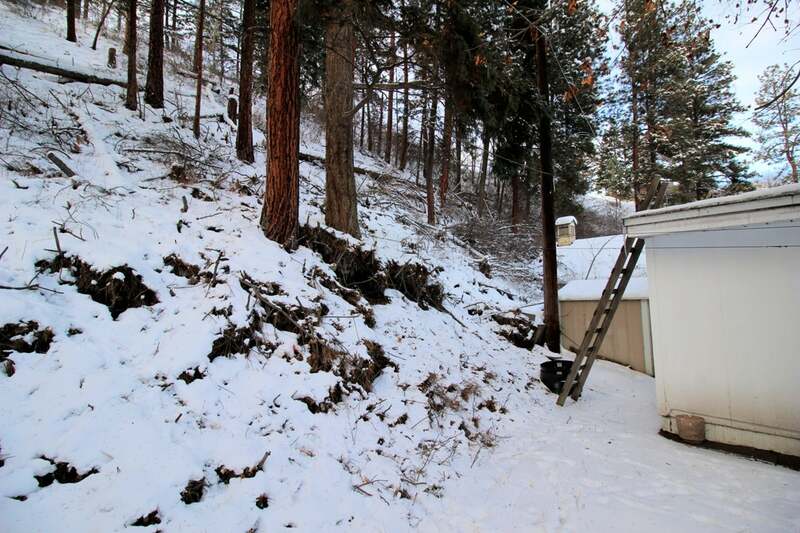 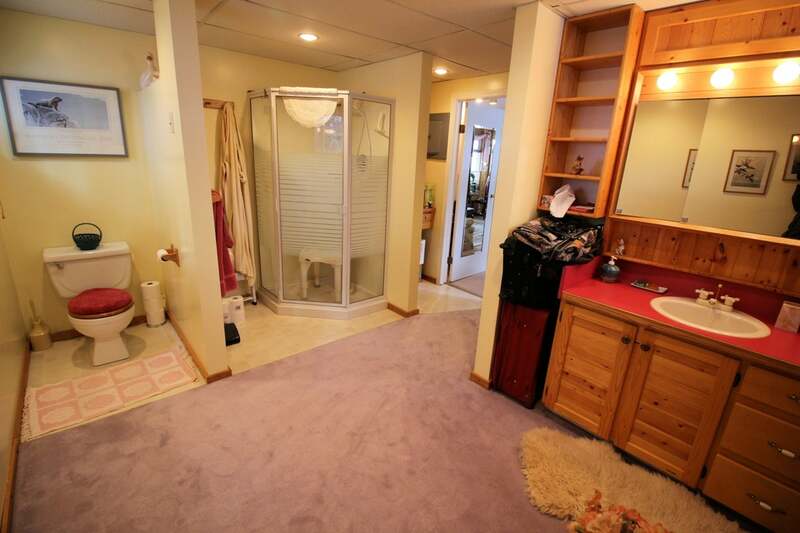 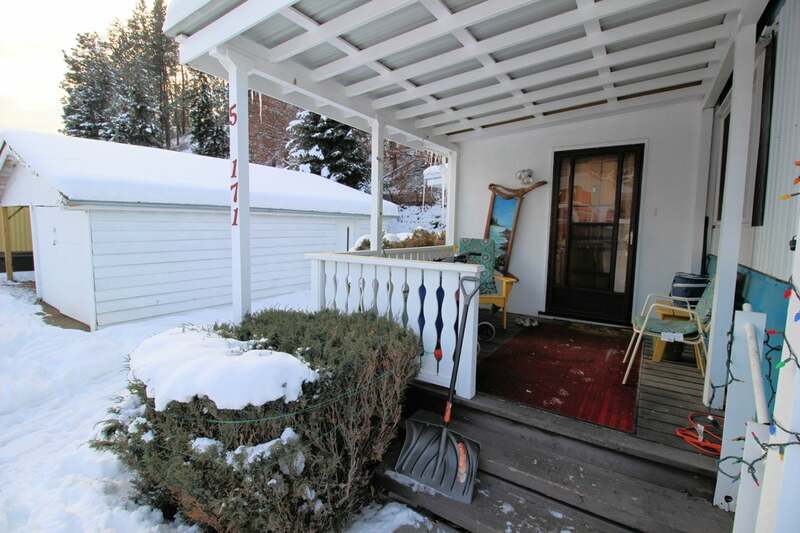 The Property includes an easy care yard, covered front porch and a single garage that's perfect for storage. 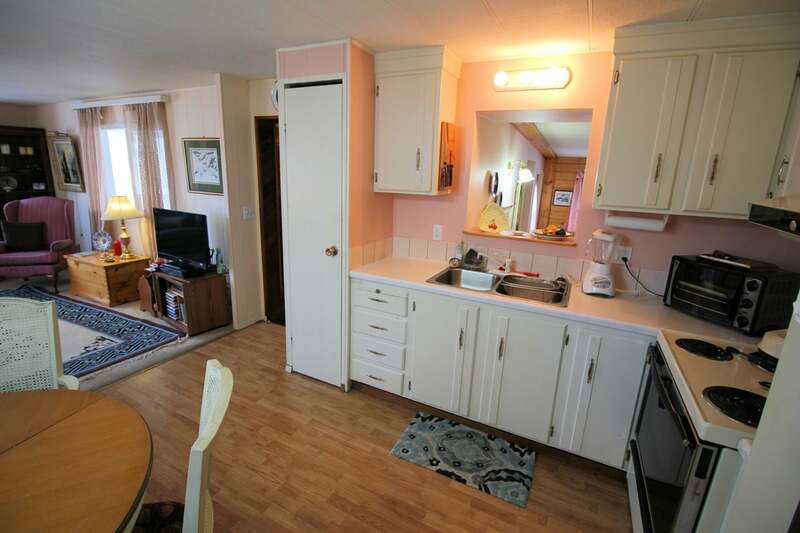 Updated vinyl windows and some laminate flooring. 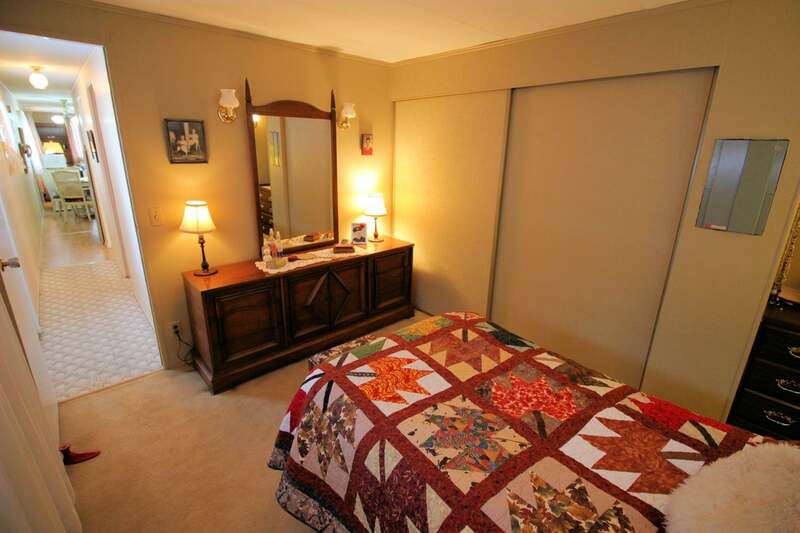 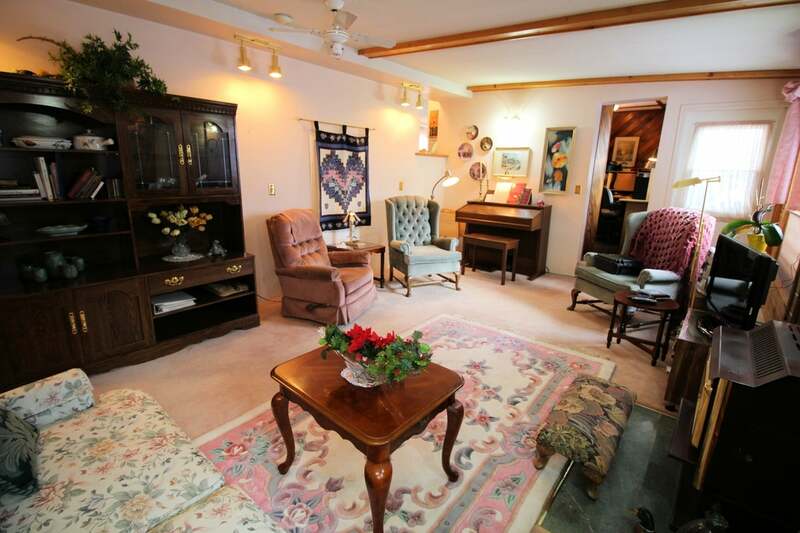 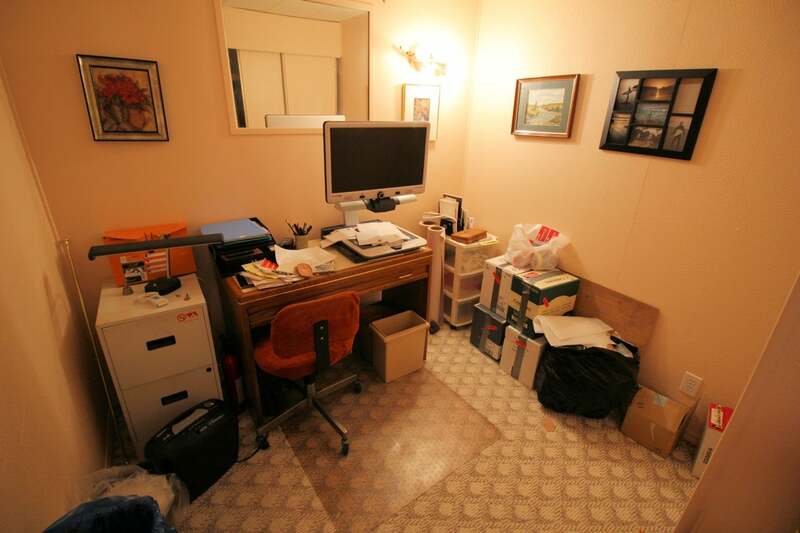 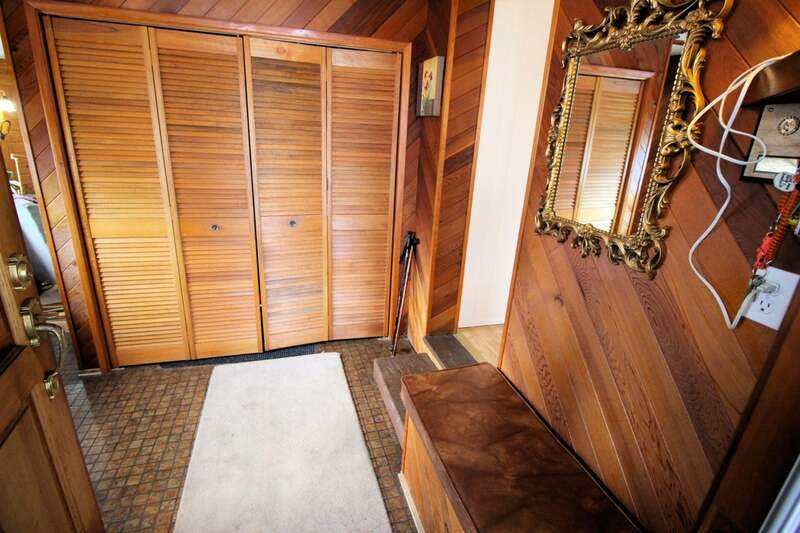 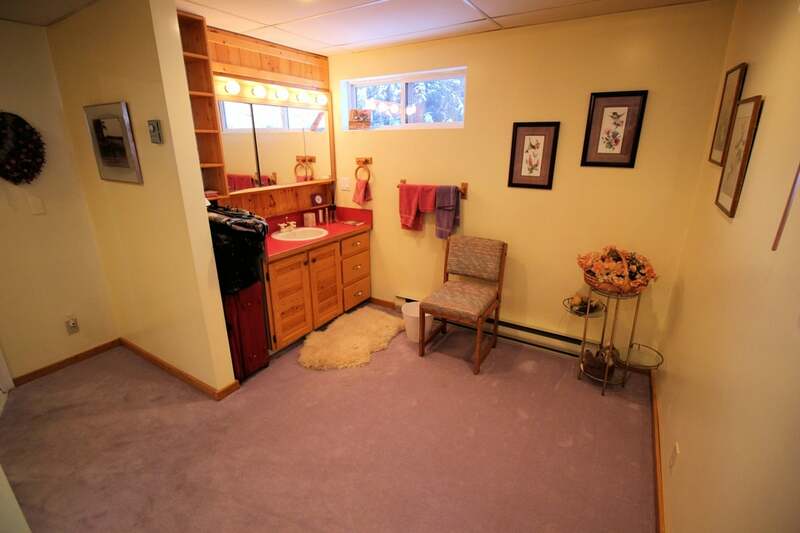 Furnishings may also be included in the sale of the property. 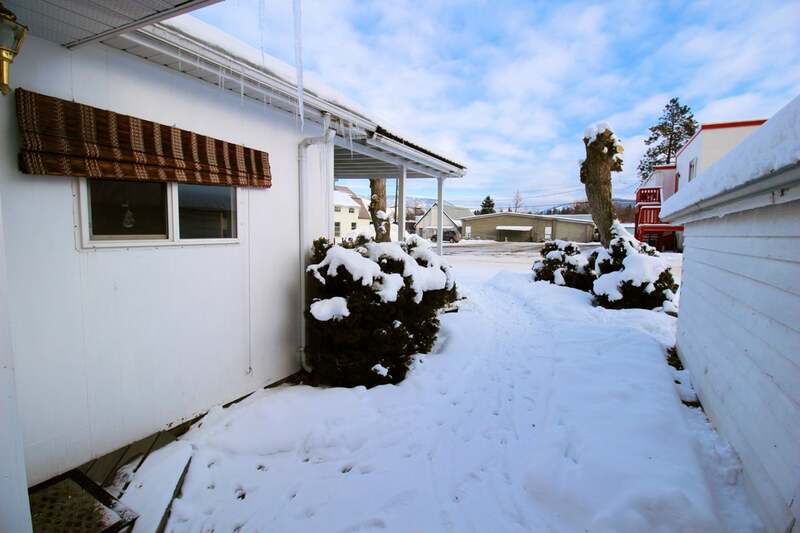 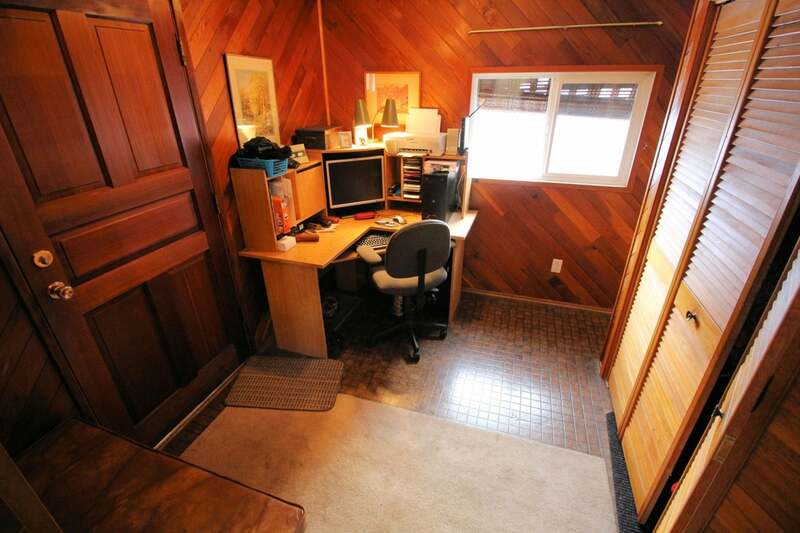 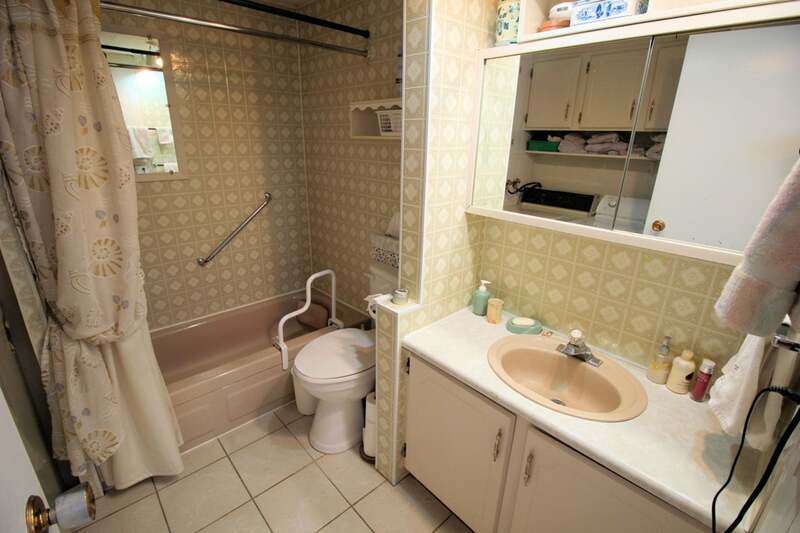 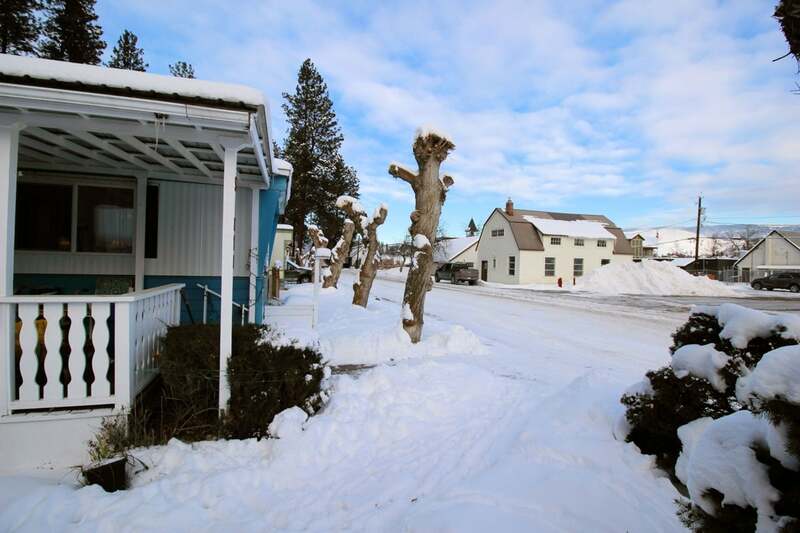 Quiet street that's walking distance to town amenities including shopping, restaurants and parks.